A Cunningham Elementary teacher created a GoFundMe page to help resupply her classroom after a car crashed into it three months ago. 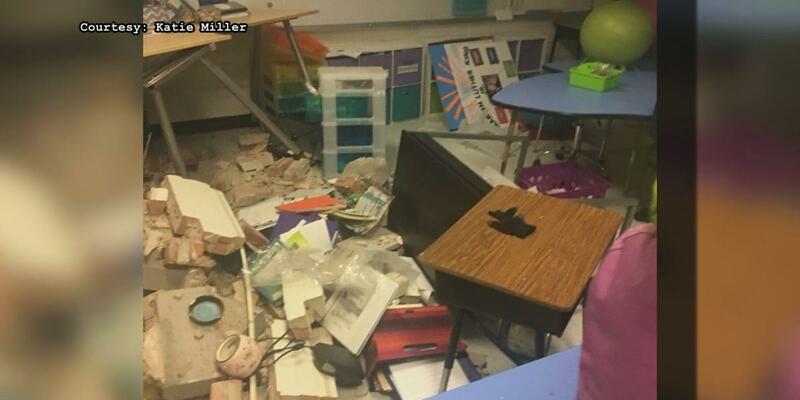 Katie Miller, the fourth-grade reading teacher, paid for those supplies that were destroyed in the wreck out of her own pocket. It is Miller’s first year at Cunningham Elementary, although she’s been a teacher for years. More information about the crash and a link to the GoFundMe page can be found here.